Large 2 Bed 2 Bath Luxury Condo in Historic Armory Square Downtown Syracuse New York. "Green" Environmentally Responsible property includes customized features such as oversized operable windows, 11' ceilings; custom granite/marble countertops; tile/hardwood flooring; custom closets and shelving; Viking Professional Series Stainless appliances; wine cooler; jacuzzi; body spray shower; integrated video security system; high efficiency HVAC; garage parking; balcony overlooking Armory Square. This is a corner unit offering expansive views and an abundance of natural light. I am interested in more information about 211 West Jefferson Street #303. Listing courtesy of: A & F Real Estate, Inc. The data relating to real estate on this web site comes in part from the lnternet Data Exchange (IDX) Program of the CNYIS, powered by CNYIS. Real estate listings held by firms other than Howard Hanna Real Estate, are marked with the IDX logo and detailed information about them includes the Listing Broker's Firm Name. All information deemed reliable but not guaranteed and should be independently verified. All properties are subject to prior sale, change or withdrawal. 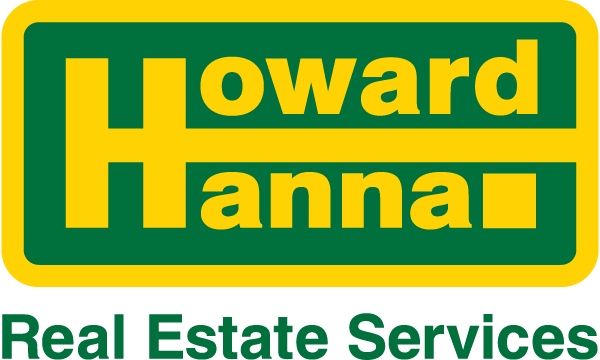 Neither the listing broke(s) nor Howard Hanna Real Estate shall be responsible for any typographical errors, misinformation, misprints, and shall be held totally harmless.